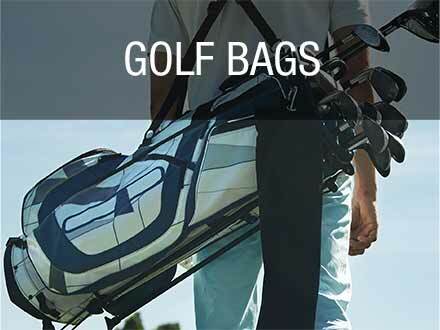 The Players 5 Stand Bag offers an optimal blend of organization and lightweight engineering for the dedicated golfer. 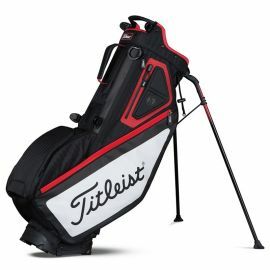 Featuring a new internal stand mechanism and a proprietary, convertible strap system, it delivers the utmost in stability, performance and comfort. 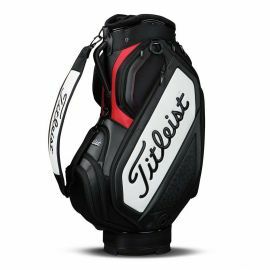 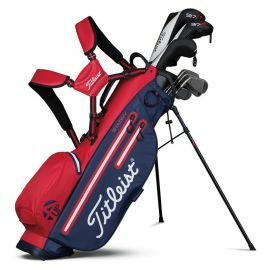 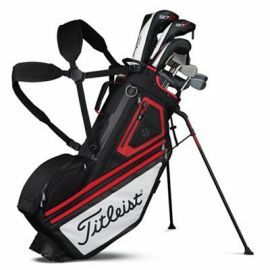 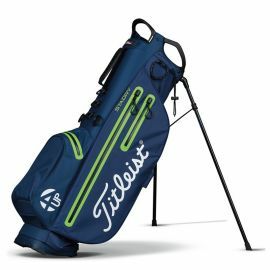 The Players 14 Stand Bag offers a new premium lightweight design that provides versatility for the dedicated golfer who enjoys the occasional walk, or a ride in a cart. 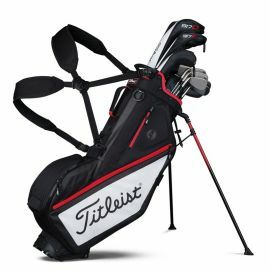 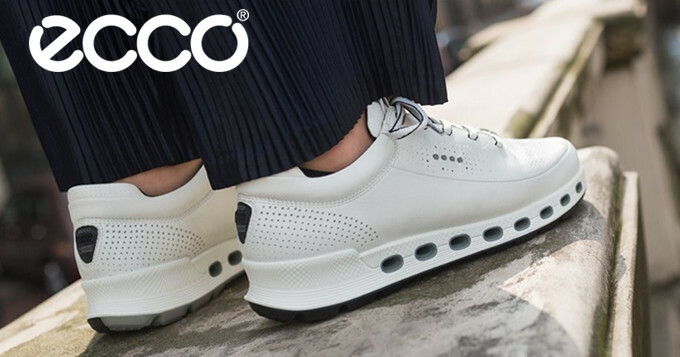 Featuring a new internal stand mechanism and a proprietary convertible strap system, it delivers the utmost in stability, performance and comfort. The 4UP StaDryƒ?› Stand Bag delivers a superior lightweight bag with waterproof performance for the golfer who plays in all conditions. 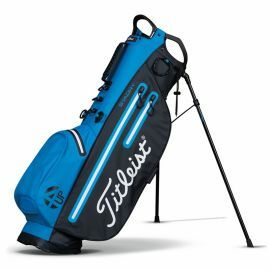 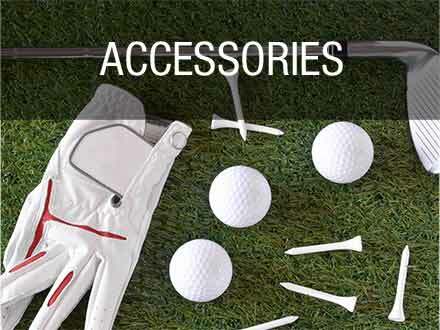 The 4UP StaDryƒ?› Stand Bag is designed using the highest quality materials to minimize weight and allow players to be free of distraction from inclement weather knowing that their Golf Gear is protected.